Longing for an immersive experience in wilder nature? 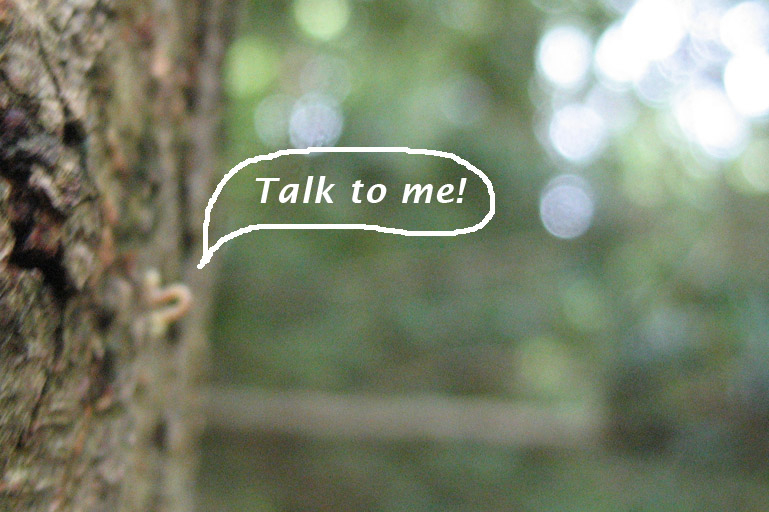 Need a sociable break? Itching to play? 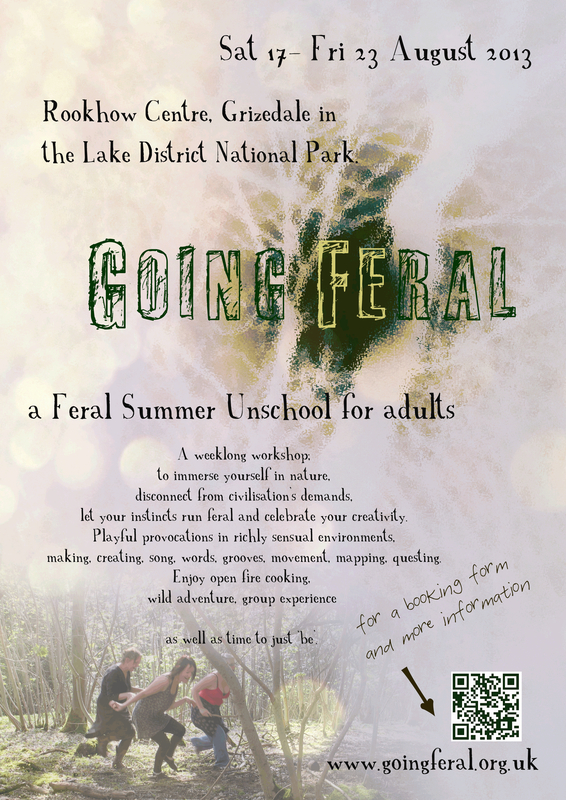 The Feral Summer Unschool is a place to enjoy the adjustment from modern life towards the wild and back again. Recommended for anyone wanting to deeply engage with their playful and creative side in nature, who enjoys a wild stomp and howl in the woods under the light of the full moon. The workshop is co-facilitated by experienced workshop leaders and feral artists Mel McCree, Lily Horseman and Itta Howie. There are different ways you can navigate through the Unschool: free choice to experience and learn, experiment within the sessions, develop your own ideas and enjoy reflective time in nature. Browse and graze, pick and choose, focus on what you want. You are welcome to bring a project you feel will benefit from some Feral Unschooling. Sessions include ways to ground with your senses, explore the environment with your body, adventures in imaginative play, improvisation techniques, guided structures for creating performance, land art, making, sculpture and writing. 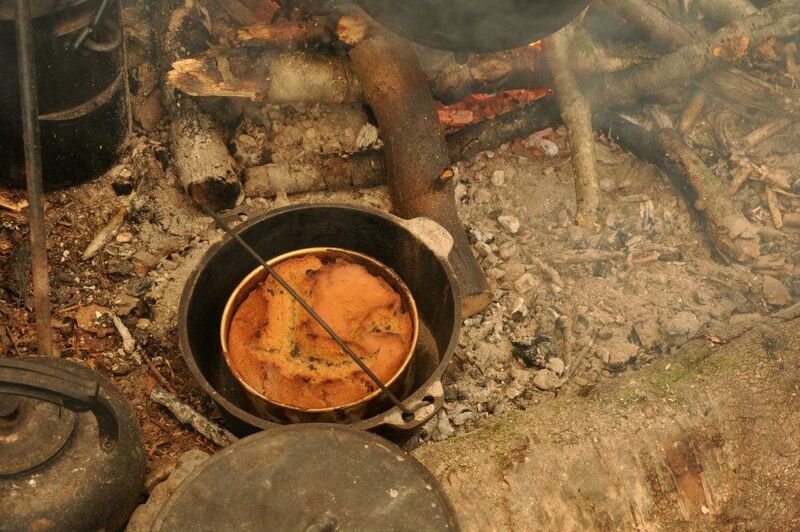 We will learn practical outdoor skills in fire making, cooking, foraging, tool use and safety. 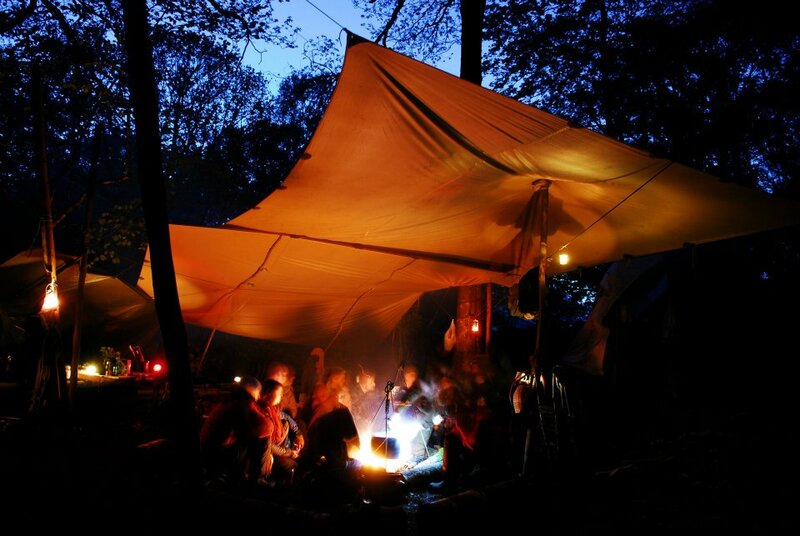 Our base camp is a yurt and fire pit in the woods and we’ll make journeys through the woodlands and to other sites, lakes and high viewpoints, creating shared experience as we go. Going feral is a playful, down-to-earth and honest way of being in the world. Throughout the week, we can gain a better understanding of the journey in shared reflection, discussion and presentations. The goals of the Unschool are to heighten our sensory and critical awareness of natural processes through playful creativity and to support ways to express what we find. Through this, our everyday creativity and our relationships to self, people and place are strengthened and deepened, as is our ability to communicate this clearly to others. We aim to have a lot of fun and share rich experiences together. There is a risk and uncertainty to the natural world with unknowns in territory, weather, habitats and many things outside of our control. Through engaging creatively and deeply, we land in the present with a satisfying thump. artists interested in developing their practice outdoors. 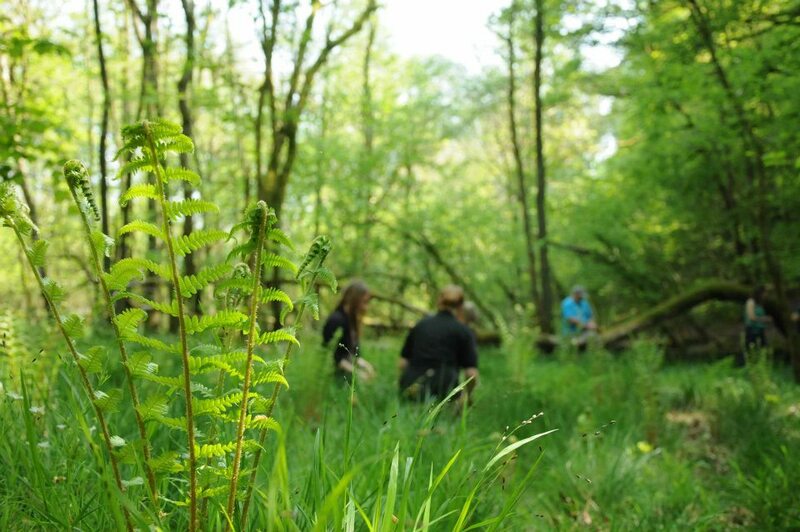 outdoor facilitators, educators, guides and Forest School practitioners interested in developing creative approaches. 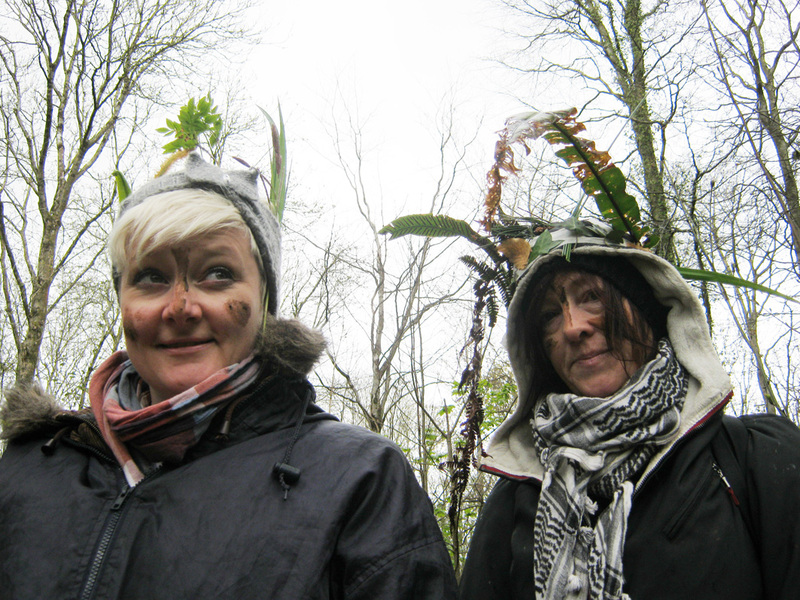 students with an interest in the relationship between creative practice and the natural world. 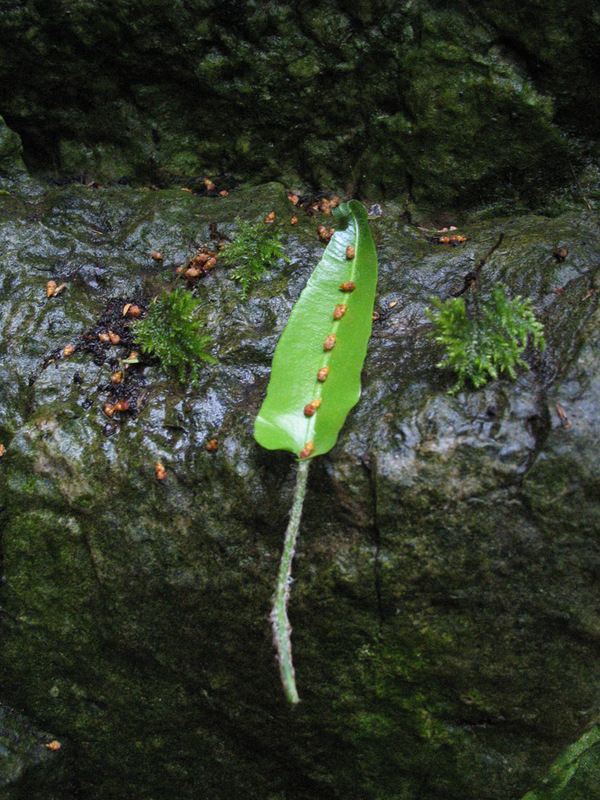 anyone who wants to connect deeply with the natural world, enjoying and adjusting to other perceptions and rhythms of life. We will contact you in advance to ask if you have any questions or investigations that you would like to explore. We work in a responsive way to your needs and interests. The group will contain no more than 16 participants to ensure you get the most out of your experience. 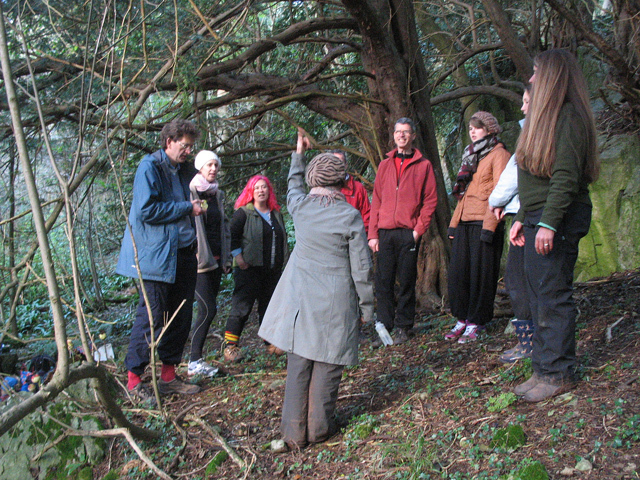 An ecological educator, writer and actor-musician, Mel explores play, improvisation and interdependent processes in innovative groupwork outdoors. 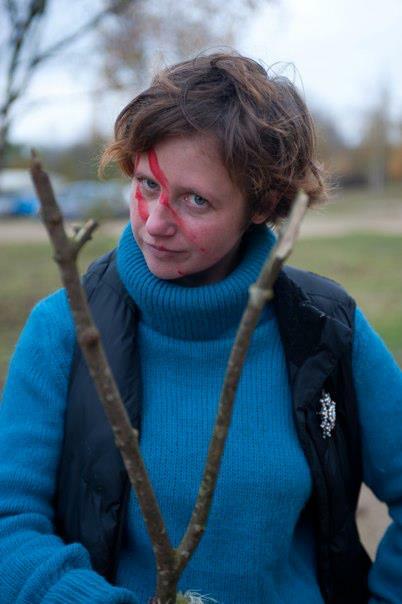 She’s recently completed PhD research into adult experiences of Forest School. 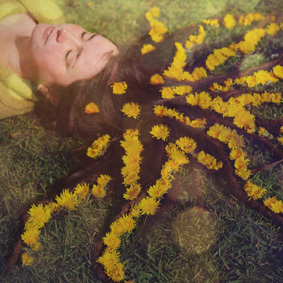 She leads the improvising Bristol Feral Choir and loves singing with birds and getting twigs in her hair. Described by a wise person as ‘Lily who plays out for a living’, Lily takes an inspirational approach to working with children and adults out in the woods and in her own visual arts practice. 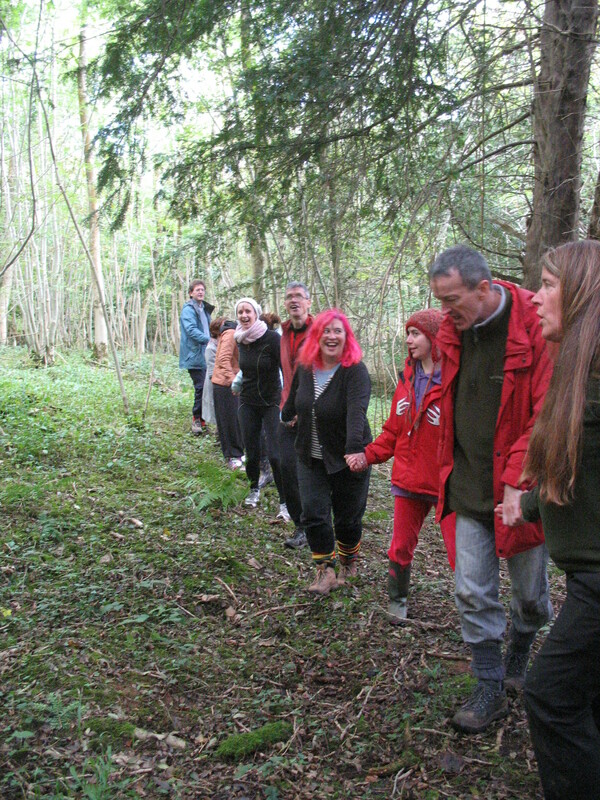 Whether developing creative projects or training new Forest School practitioners she explores traditional crafts, outdoor living skills and individual growth with a playful glee. Itta is a movement artist and educator working in the context of health, wellbeing, creativity and performance. She follows an interdisciplinary approach, combining non-stylised movement and dance improvisation with various art forms. 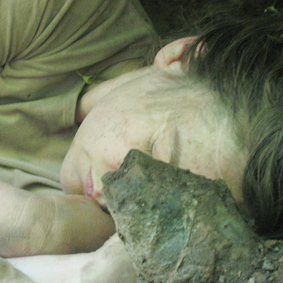 Her long-time favourite is exploring how body and mind relate to natural environments. 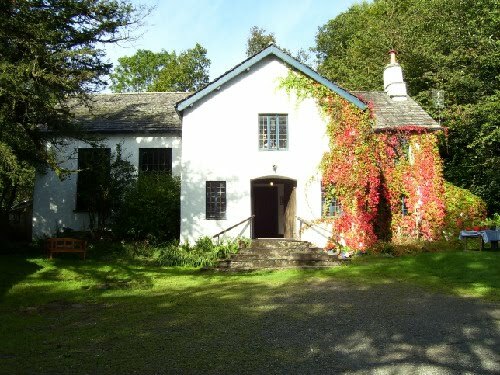 The Rookhow Centre includes a historic Friends Meeting House with a beautiful and simple meeting space, dormitory accommodation, camping, gardens and Quakers’ Wood. We have full use of the centre for the Unschool. Rookhow is situated in the secluded Rusland Valley between lakes Windermere and Coniston, within walking distance of Grizedale Forest and the Lakeland fells and lake shores just a few minutes away. Cost: £475 regular / £355 concs, including accommodation, delicious food, facilitation, field trips and resources. Booking: A £100 non-refundable deposit is payable upon booking, with the remainder to be paid by August 1st 2013 to confirm your place. N.B For concession criteria and split payments options, please read our FAQs before you book. Concessions are limited for those with NO income. Comparable courses can be £700 or more. We know many people work part time or aren’t in it for the money. Nor are we. Instead of charging full whack, we have kept costs low for everyone and cannot reduce the price any further.